Carpentry Lauwaert also delivers the painting needed for protection of the wood. 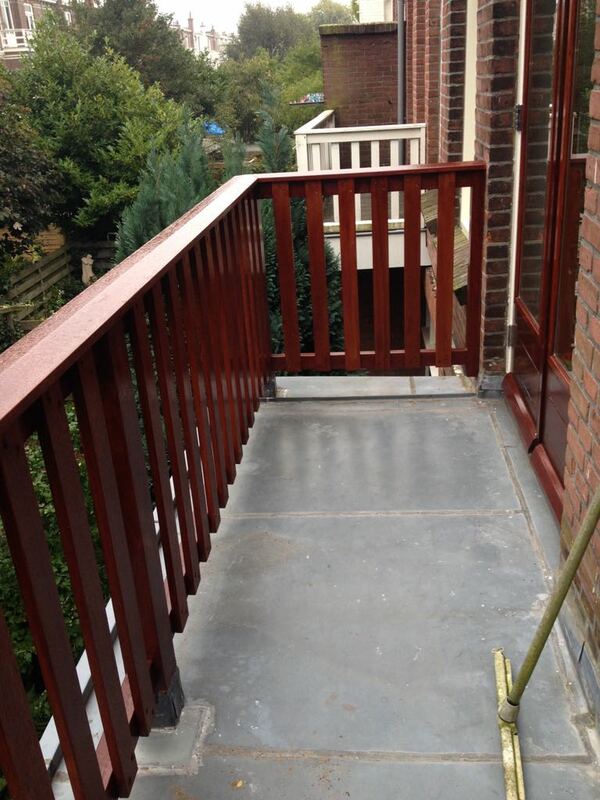 Lauwaert works together with painter Paul, also a professional with loads of experience. Together we have a century of experience.